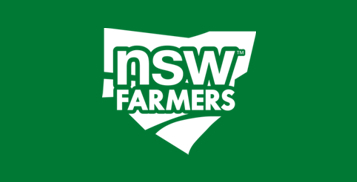 NSW Farmers Billabong Branch and Hume Branch will hold a combined General Meeting to discuss motions to be presented to NSW Farmers Annual Conference. This meeting will take place at the Culcairn Bowling Club on the Tuesday 30 April 2019. Annual Conference motions need to be submitted by Friday 3 May 2019. To ensure that motions are dealt with on the night we encourage members to submit their proposed motion prior to the meeting. You can do this through the RSVP link below. Motions to go to Annual Conference should address a single issue, be of state wide significance and be concisely worded. A brief background to explain the motion should be provided if there is any potential for ambiguity or interpretation of the intent of the motion.